Building your credit history in the US is tough because you're starting from scratch. 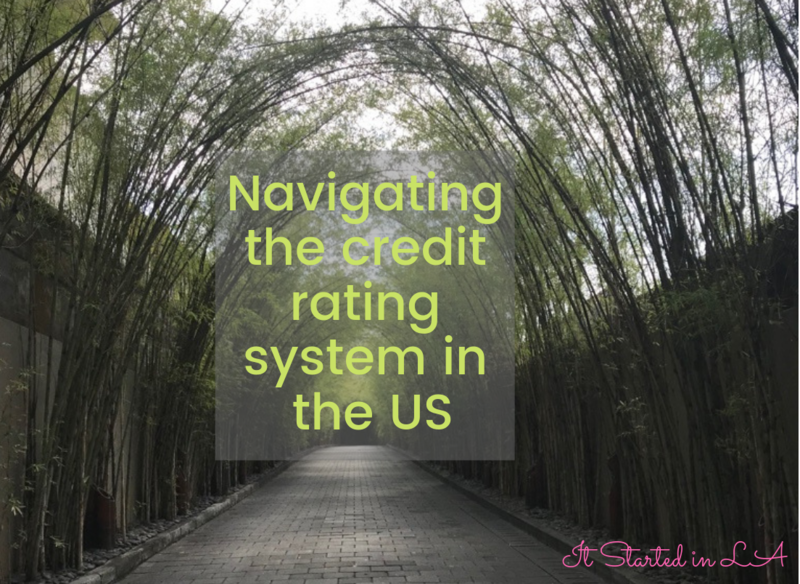 Your credit rating affects virtually everything you do while you're setting up in those first few months. In a system that makes no sense.